Lowest priced unit in the complex! 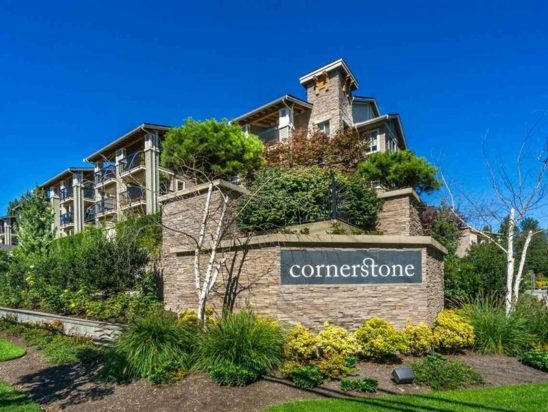 Sought after CORNERSTONE complex built professionally by Marcon.GREAT location 1 huge BDRM with 4 piece ensuite condo w/a private covered balcony. Features include quartz countertops, s/s appliances, laminate flooring, in-suite laundry, storage, gated parking, floating fireplace, WOW! 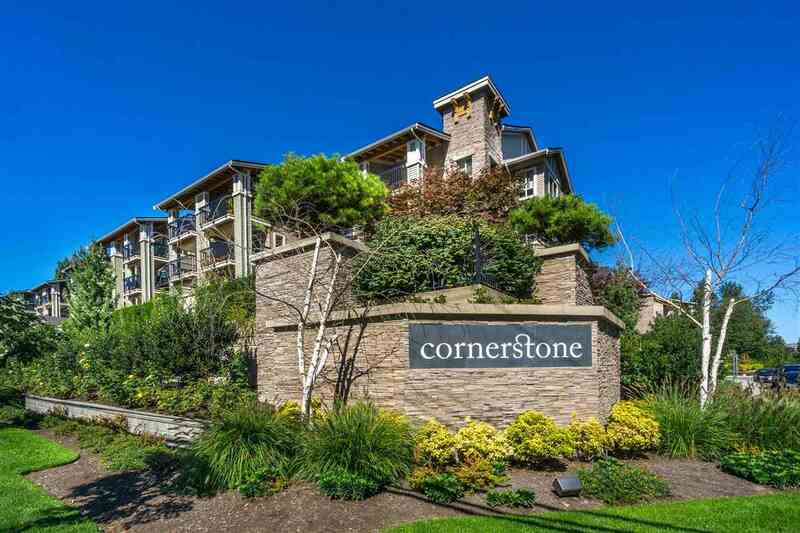 Close to amenities like shopping, restaurants, transit, recreation, twin rinks ice arena, Kwantlen College, high schools and elementary schools. Open House Sat/Sun March 23/24, 2-4pm.